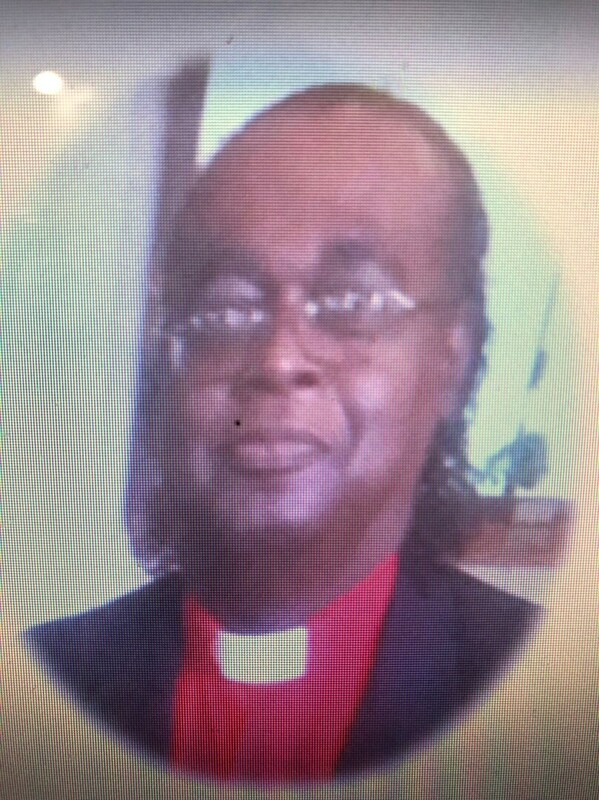 Provide comfort for the family of Gearard Mitchell with a meaningful gesture of sympathy. Gearard Mitchell was born on August 5, 1955 at St. James Parish Hospital, becoming the first black baby born at St James Hospital to Audrey Lee and Rudy Myles Mitchell. He was a graduate of Cypress Grove (Lutcher, LA) and Lamar University (Beaumont, TX) where he became a welder. He pursed his career as a welder working for Avondale for many years. Gearard loved the Lord and loved to preach the word of God. He was a counselor, comforter, prayer and man of God. He was baptized by the late Rev. Versey Fluence at King Triumph Baptist church. He took interest in delivering the word and became a Minister. He leaves to cherish his precious memories 4 children: Queen Gant (Chad) St. Rose, LA; Deana Mealey (Leo) St Rose, LA; Tiffany Martin, Reserve, LA. and Gerard Michael Lutcher, LA. 10 Grandchildren, 3 Great Grandchildren, 2 brothers, William Mitchell (Mavis) Lutcher, LA; Marcys Mitchell Virginia Beach, VA; 3 sisters Crystal Mitchell Houston, TX; Gina Mitchell Winter Haven, FL; Marlaner Benson Oak Grove, KY; along with a host of nieces, nephews, cousins, family and friends. He was preceded in death by his parents, Audrey Lee and Rudy Myles Mitchell. His 3 brothers; Ray Anthony Mitchell, Darris Matthew Mitchell, and Varrel Edwin Mitchell. And we know that all things work together for good to them that love God, to them who are the called according to his purpose. A memorial will be held on Friday March 22, 2019 at 11:00 am at the Evergreen B.C. 3399 La.3125 Paulina, La. Rev. Nolan Albert officiating. Final care entrusted to Treasures of Life Funeral Services 315 E. Airline Hwy . Gramercy, La. To send flowers to the family of Gearard Timothy Mitchell, please visit our Heartfelt Sympathies Store. We encourage you to share any memorable photos or stories about Gearard. All tributes placed on and purchased through this memorial website will remain on in perpetuity for generations. Provide comfort for the family of Gearard Timothy Mitchell by sending flowers. We encourage you to share your most beloved memories of Gearard here, so that the family and other loved ones can always see it. You can upload cherished photographs, or share your favorite stories, and can even comment on those shared by others.